Rosebank College celebrated National Literacy and Numeracy Week. Throughout the week, students engaged with and explored the application of words and numbers in daily life. 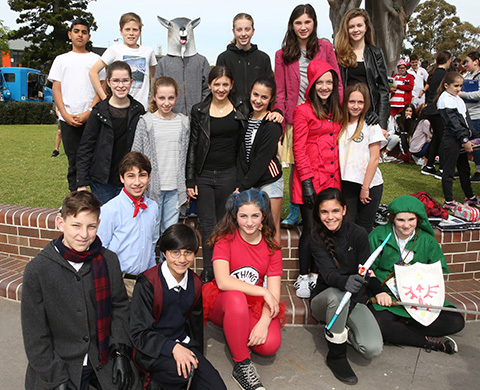 A highlight of the week was Year 7 Character day when students and teachers bought novels to life by dressing up as their favourite character.